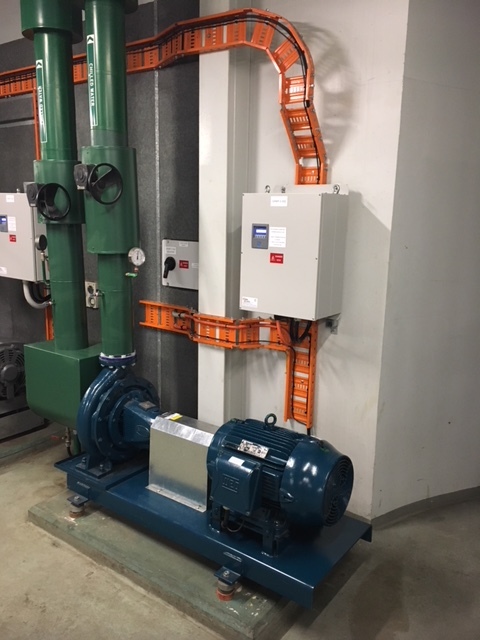 Ryan Wilks have successfully completed the replacement of two chillers located at Newscorp – Brisbane Print Facility at Murarrie. 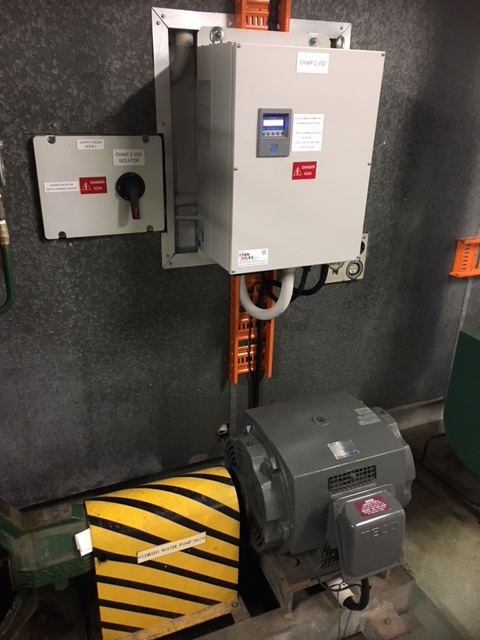 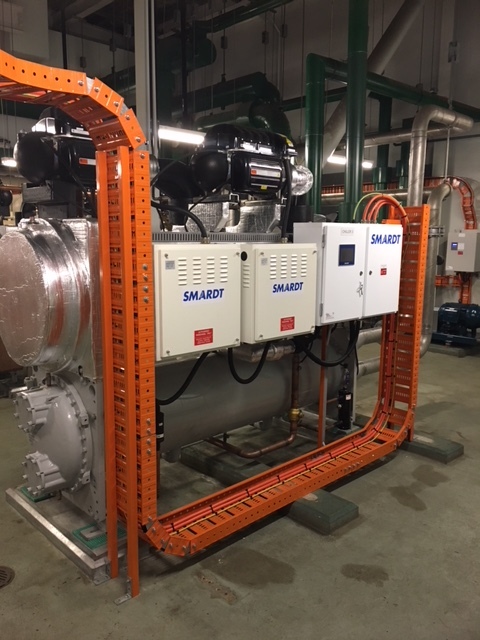 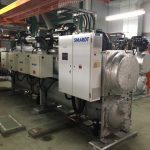 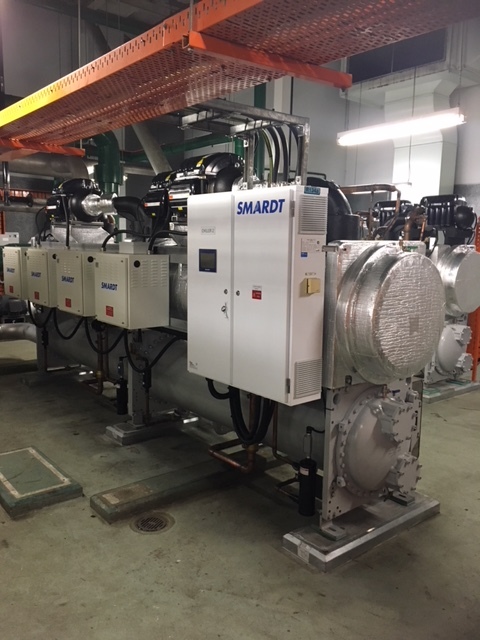 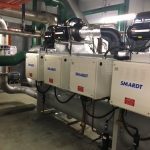 We removed the existing chillers and replaced them with two new Smardt Powerpax Chillers rated at 945 kW and 1900 kW. 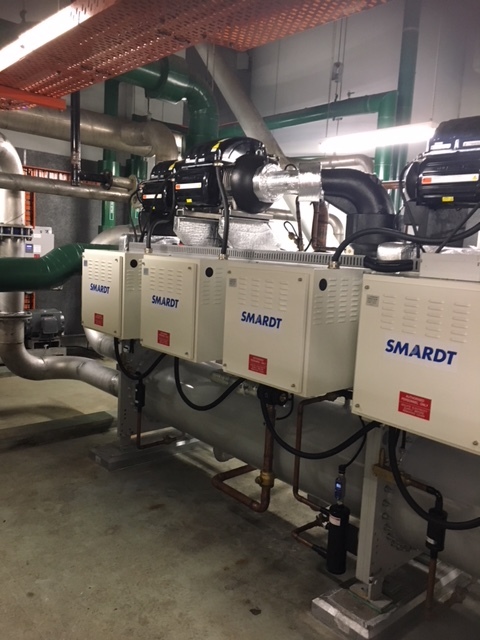 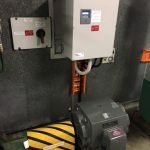 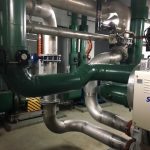 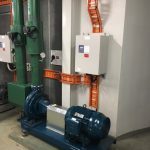 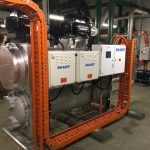 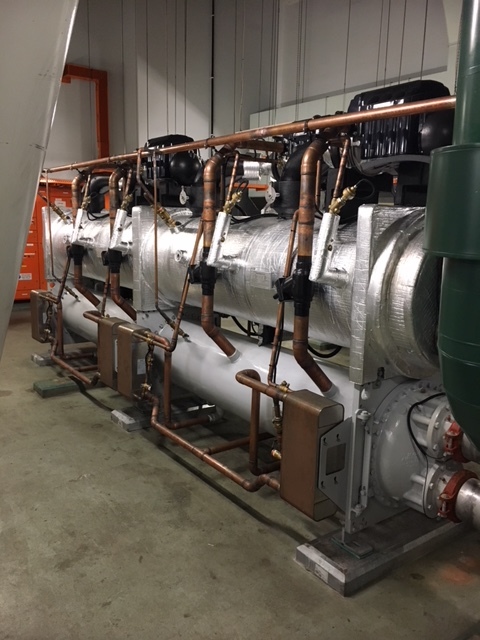 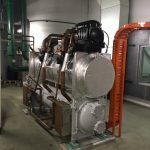 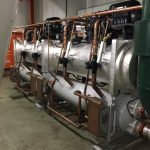 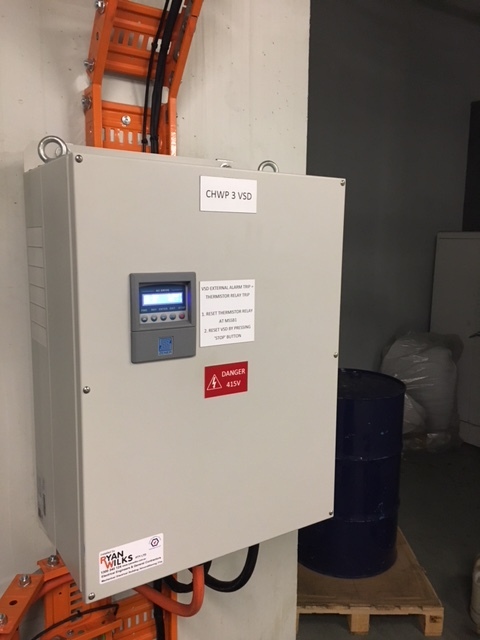 The installation required VSD’s for the chilled and condenser lines and new Chilled and Condenser Pumps were required to support the new Chiller 3. 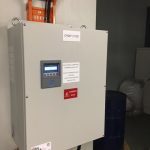 The BMS system was updated and installed to mirror the existing requirements and remained as the previous functionality. 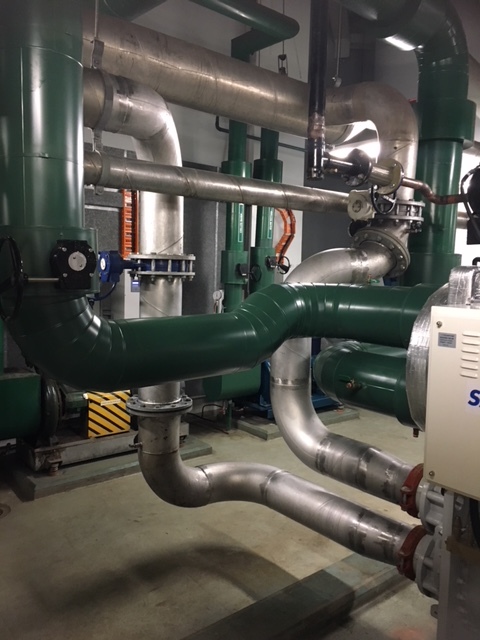 A Siemens Differential Pressure sensor was installed to the chilled water supply & return lines in the AHU Hall on Level 2. 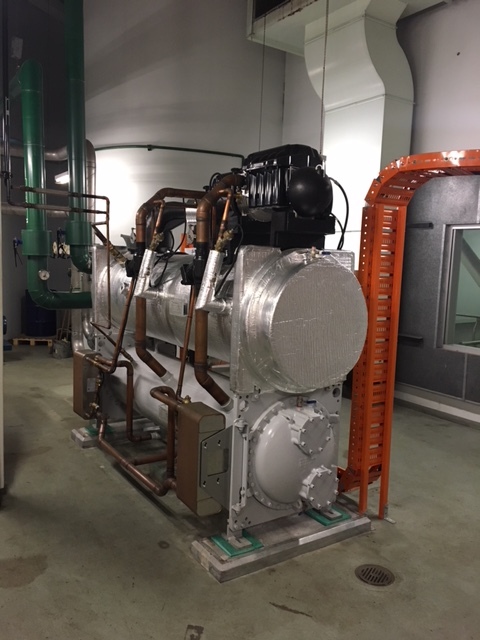 The client has commended Ryan Wilks for the completion of the works without any production inconvenience and has complimented all involved.